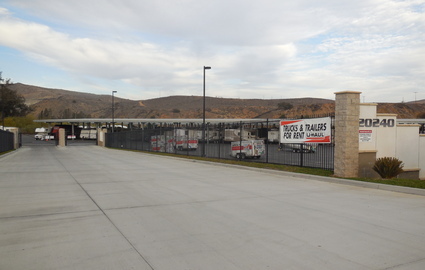 Cajalco-Temescal Storage and RV Center is the premier storage company in Corona, California. You won’t find the variety of amenities that we offer anywhere else. 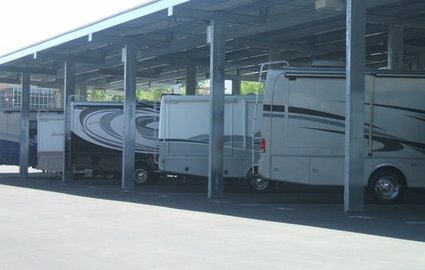 If you’re looking to store an RV, then you’ve found the right place! 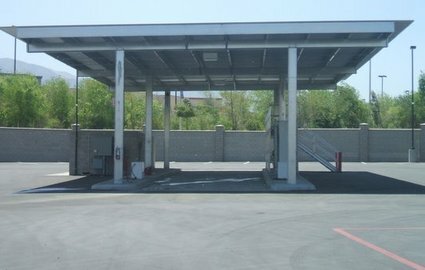 We offer large outdoor vehicle parking with wash stations and dump facilities. 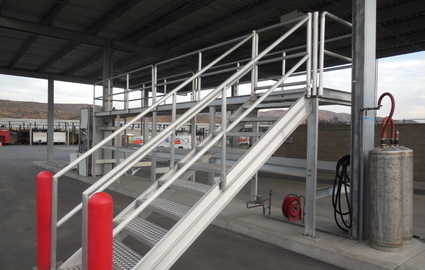 Store your boat or RV with us when you’re not out on Lake Elsinore. 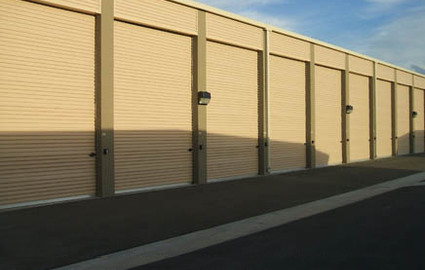 We also offer indoor climate-controlled units, perfect for businesses in need of secure document storage. 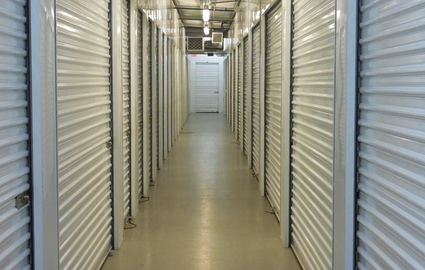 Our fax/copy services and box delivery also make us a great place for convenient business storage. 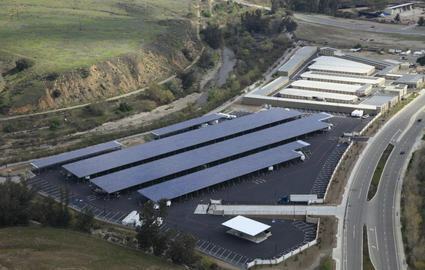 You can find us at the intersection of Cajalco Road and Temescal Canyon Road near I-15. We proudly serve Corona, as well as nearby communities such as Lake Elsinore, El Cerrito, Norco, Eastvale, La Sierra, and Riverside. 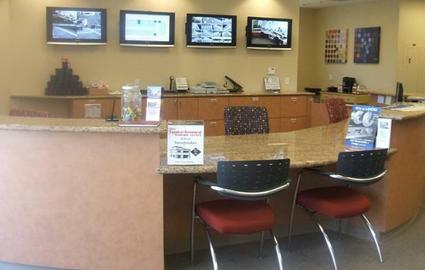 Stop by today for a tour of our large facility! Our bilingual staff will gladly show you around. When you’ve selected a unit, take advantage of our dollies and handcarts to move your heavier loads. Ground-floor, drive-up access means you can pull your moving vehicles right up to your door. 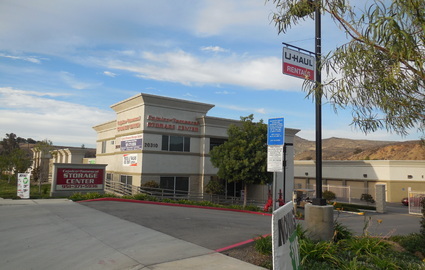 You can also rent U-Haul trucks or buy boxes and other moving supplies from our office. With access hours from 7 a.m. to 7 p.m. every day of the week, as well as convenient online bill pay options, we can work with any schedule. In addition to assisting customers, our resident manager also keeps a watchful eye on the property. 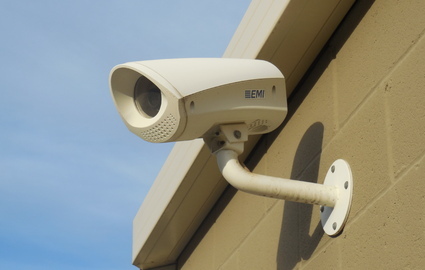 For added security, we monitor the property with 24-hour video recording and use a controlled gate access system to ensure only current tenants can enter. Our office is open from 9 a.m. to 6 p.m. 7 days a week, units are subject to availability, so don’t hesitate to call or visit if you want to reserve a unit!